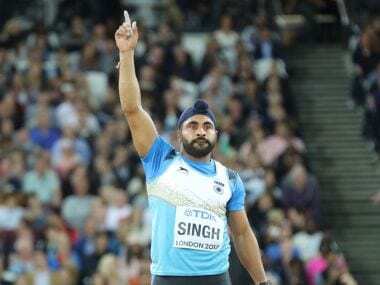 India’s 400m hurdler Jithin Paul has been banned for four years by the disciplinary panel of the National Anti-Doping Agency (NADA) after injections containing traces of meldonium were found in his room at the National Institute of Sports campus in Patiala recently during a search by the anti-doping officials. The drug, which was added by the World Anti-Doping Agency in 2016 to their banned list, first made headlines globally after it was found in the system of tennis ace Maria Sharapova, who was barred from the sport for 15 months. The drug has also led to Russian curler Alexander Krushelnitsky being stripped of his bronze medal at the ongoing Winter Olympics in Pyeongchang. The drug, manufactured in Latvia, is used in other eastern European countries to ordinarily treat serious heart problems and aid the circulation of oxygen. According to the United States National Library of Medicine, meldonium was developed at the Latvian Institute of Organic Synthesis to help prevent ischemia, which is a vascular disease that can lead to tissue death. The drug appears to improve the users' mood and they become more active, reports the article. 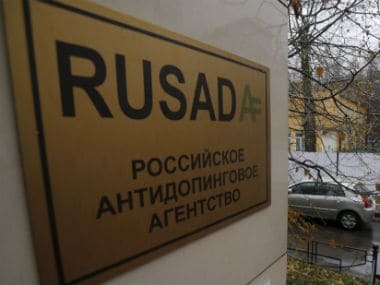 Other international athletes to be busted due to taking the drug are Russian cyclist Eduard Vorganov, Russian ice dancer Ekaterina Bobrova besides Ukrainian biathletes Artem Tyshchenko and Olga Abramova. According to the report in The Indian Express, traces of meldonium were found in injections containing Mnaapohat that were found in Paul’s room during a search in April last year. Vials of carnitine, a drug used for weight loss and fat burning, were also recovered. 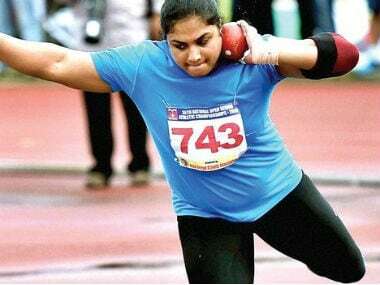 Paul’s roommate and 400 metre teammate, Muhammed Kunju, was also found to be in possession of injections. However, tests conducted at New Delhi’s National Dope Testing Laboratory (NDTL) did not detect any prohibited substance. 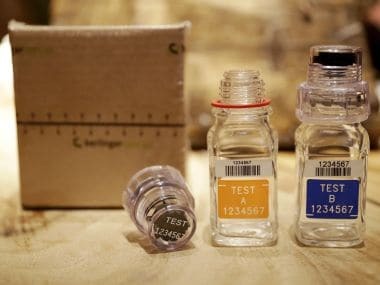 Paul, who has never faield a dope test either in or out of competition, said that the injection containing meldonium was never seized from his room.